1. The founder and campaign manager reserves the right to refuse you without stating any reason. 2. The founder and campaign manager reserves the right to change or add new rules to any campaign. 3. Red trust and newcomers are not allowed to join this campaign. 5. 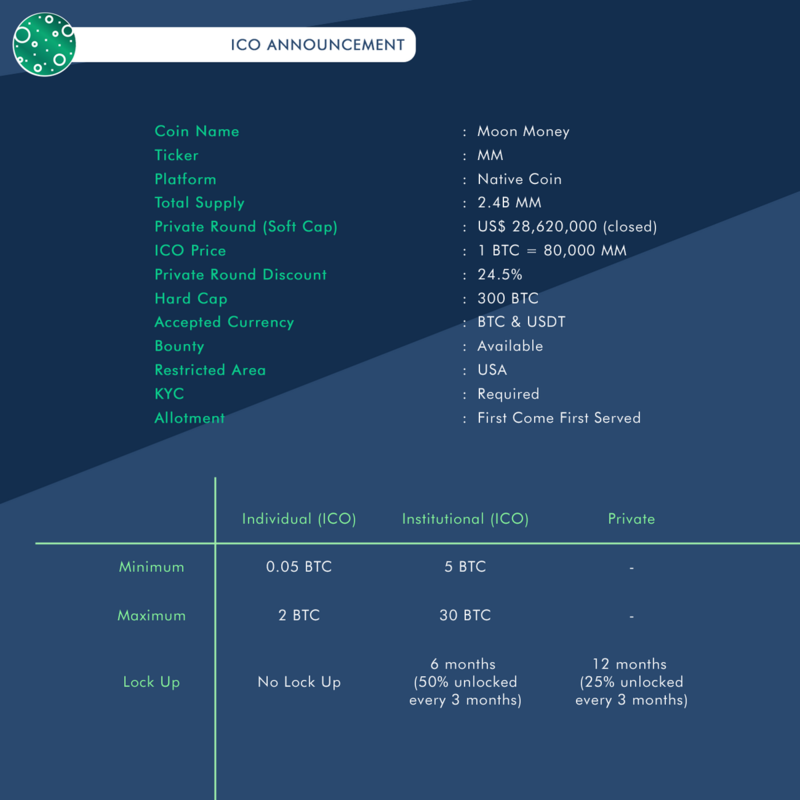 By joining MOONX BOUNTY CAMPAIGN, you are accepting to obey all the applicable rules. 6. Spamming and having multiple accounts will get you disqualified. 7. Comments, Likes should be on the master page of MOONX. 8. Users that don't qualify each week for facebook or twitter will be removed and replaced. 9. The MoonX Bounty Managers decision is final. The MoonX Team is looking to Advertise their project. They are looking for 50 users of all ranks to help advertise the project and show support. You can check out more information in their ANN thread Feel free to ask questions or let them know what you think. Paydays will be Thursdays, posts after 23:59 UTC Wednesdays will count towards the following week. Must wear avatar if rank allows for it. Must make 25 posts per week. Users not posting a min of 25 posts per week for 2 consecutive weeks will be removed. 1 bitcointalk account per person(If you are found to be enrolling alts you and your alt are kicked out with no pay). No neg trust accts may enroll. If you receive neg trust while enrolled you receive no pay and will be removed. If youre placed on SMAS blacklist during your time enrolled you will not be paid. You may not advertise any other sites in your signatures. Posts in any sig campaign or bounty threads will not count . Users will not rank up unless I announce there is an available opening. Users may not change payment addresses. You will use the same address the whole campaign. 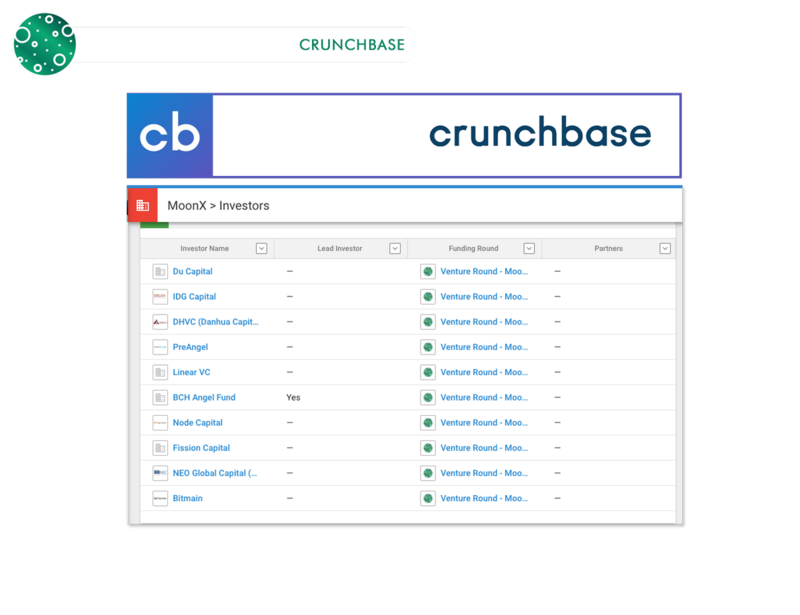 Posts in Games & Rounds, Off topic, Lending, Auctions, Politics & Society, Beginners and help, Archival, Investor based games, or Micro earnings will not count. - Multiple accounts registration is not allowed. One person = one account. All the related accounts will be deleted. - Minimum 300 followers and make privacy settings Public for your page. - Must hit the like button on every tweet. - Retweet at least 3 tweets from the page per week (no more than 2 per day). - Comment only, any non compliant behavior will have their account removed and all bounties cancelled. - If everything is done right each user receives tokens one time for joining. - Content of videos must be original. - The duration of the video should at least 2 minutes. - You must have at least 100 views by the end of the campaign. - Why are you / would consider investing in MOONX. - How Moonx can bridge the gap between the rich and the poor. 1. Only 2 articles per Participant. 3. Your blog must at least be 6 months old with 50+ posts. 4. The posts and articles will be published in English. 5. 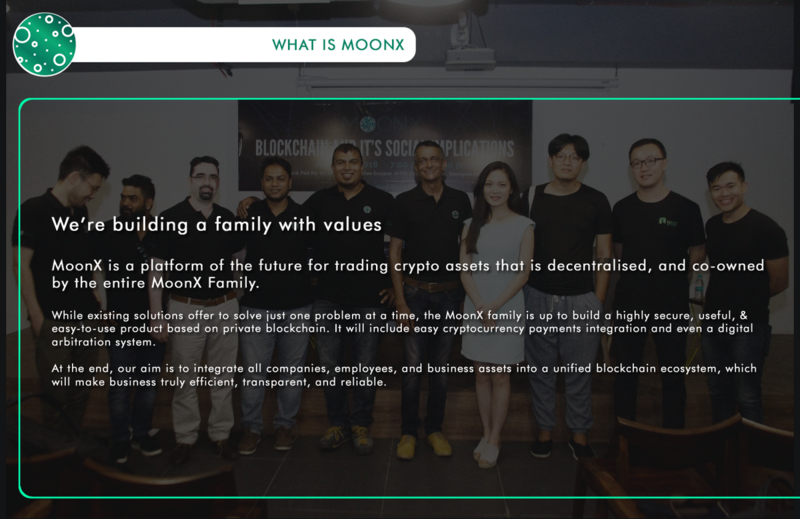 The posts and articles published must be clear and concise containing 500 words and above along with the MOONX logo on top. 6. 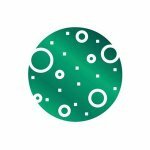 The posts and articles must contain MoonX website, all MoonX social media (FB, Twitter, Telegram) and 1 link to your own profile. 7. Also if selected MoonX can publish these anywhere. 8. 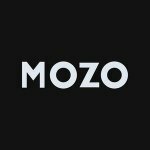 Plagiarism or publications that go against MOONX business will not be accepted. 9. 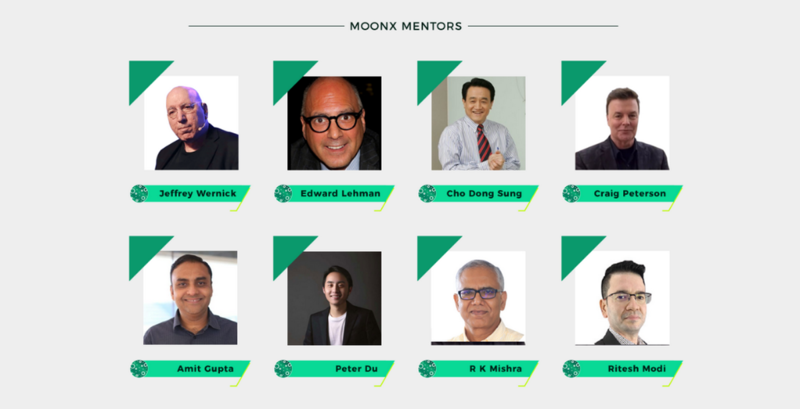 Quality for articles will be judged by the MoonX Bounty Team.